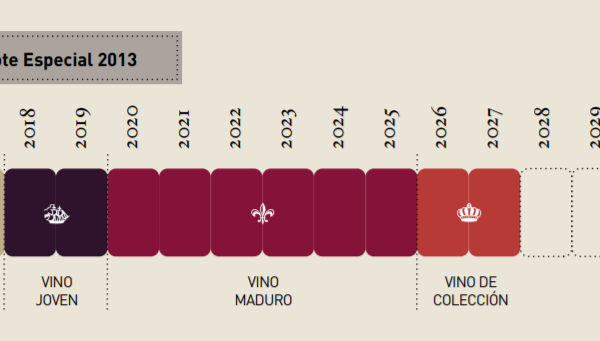 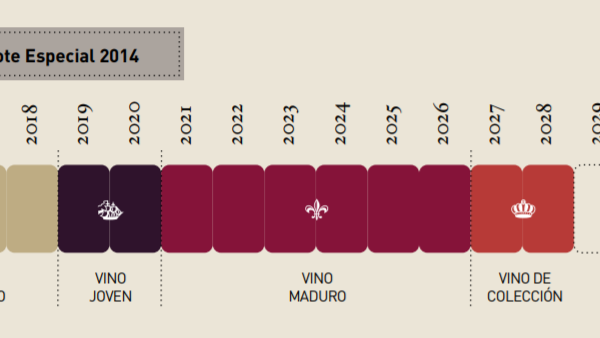 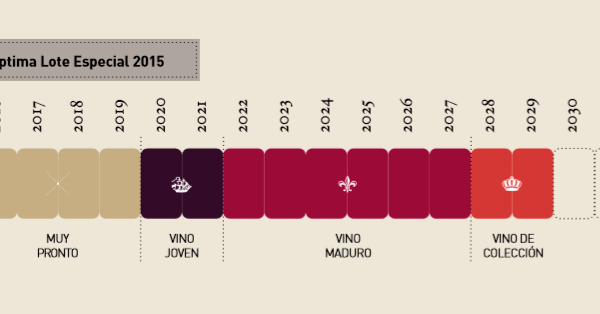 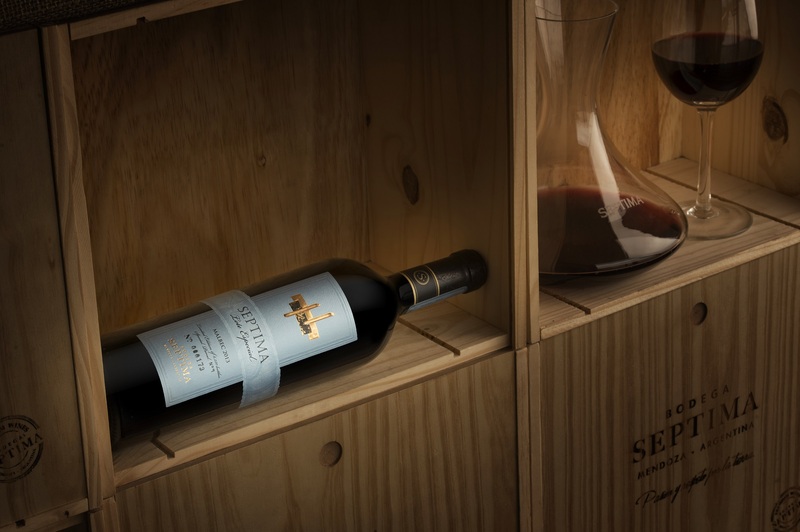 This line is born from the selection of exceptional special lots, identified with unique expressions and high aging potential. 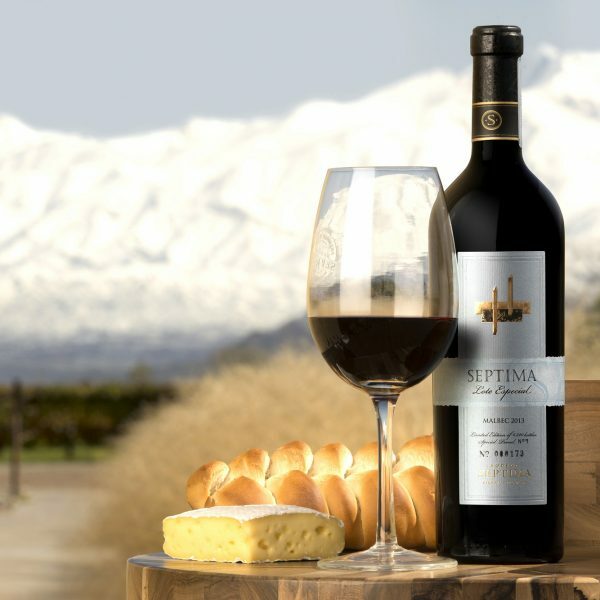 They are the result of precision agriculture works in specific lots and the search for superlative and unrepeatable expressions. 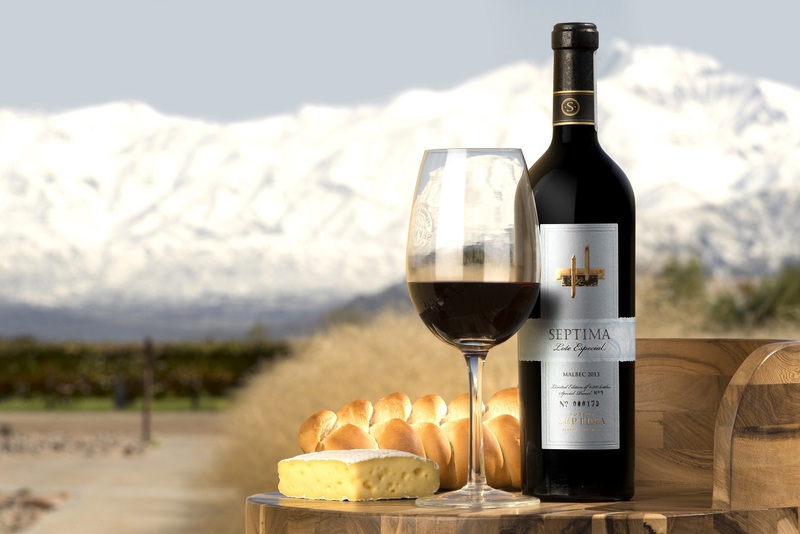 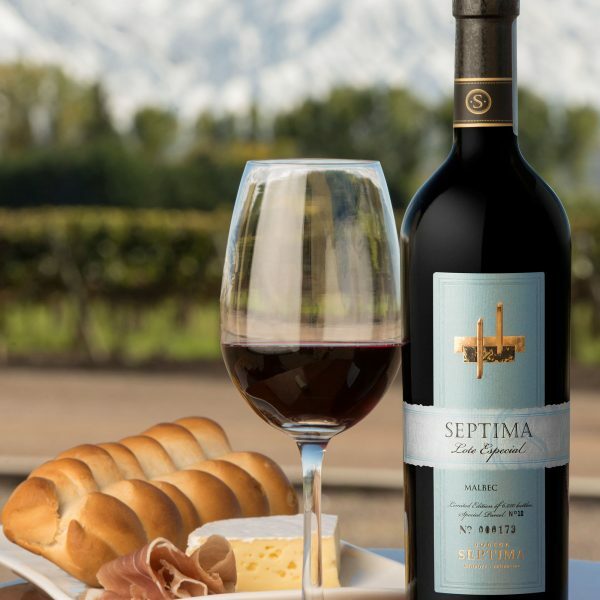 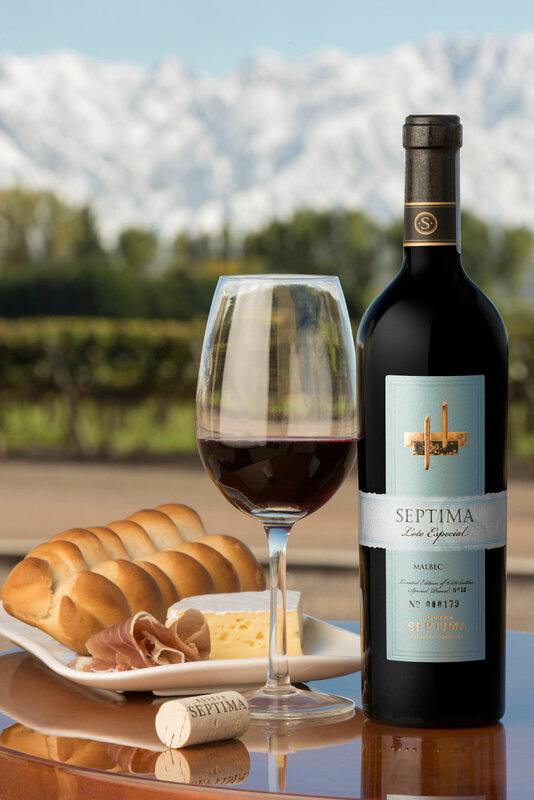 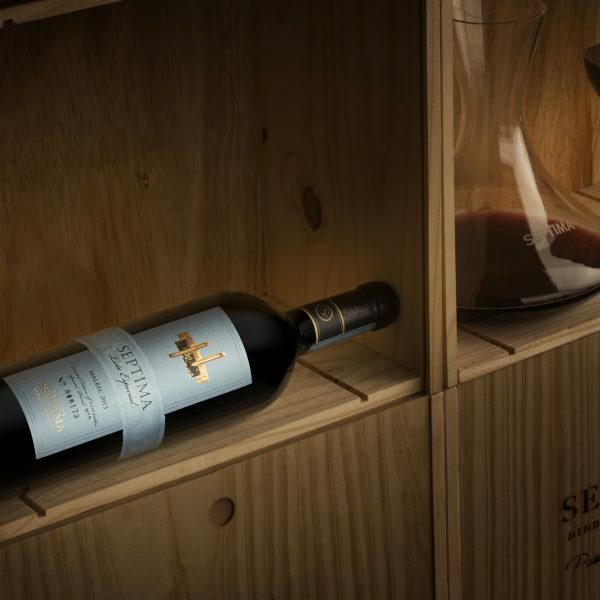 Currently, this line consists of two wines: the Malbec Lote #9 and the Malbec Lote #10 of our Finca Emblema.